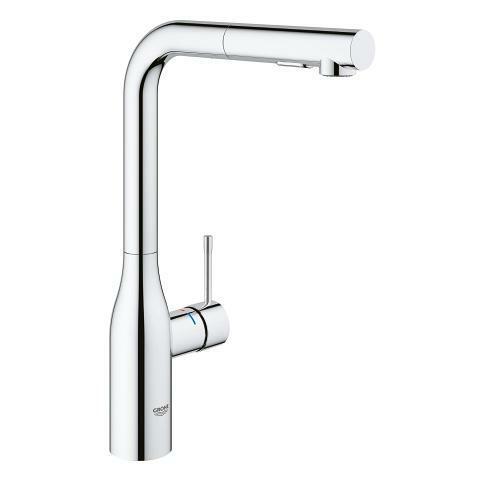 If you’re dreaming of creating a cool new bathroom then check out the GROHE Essence Single-lever basin mixer. 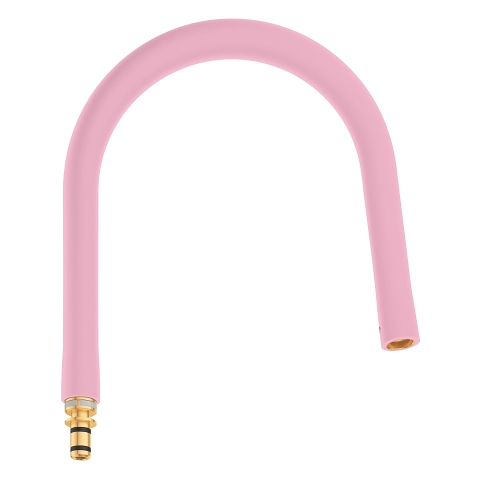 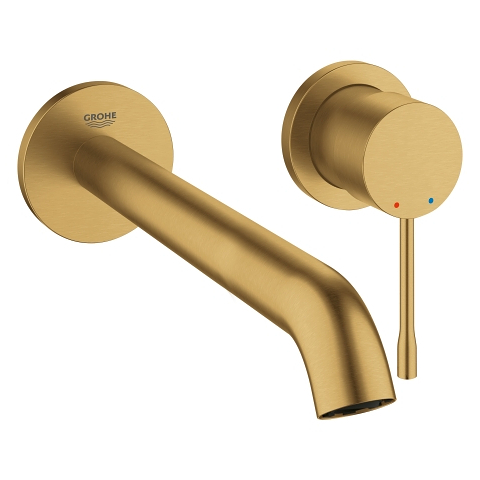 With its 210mm spout and in Brushed Cool Sunrise, this two-hole tap looks perfect in any cool and contemporary bathroom or ensuite. 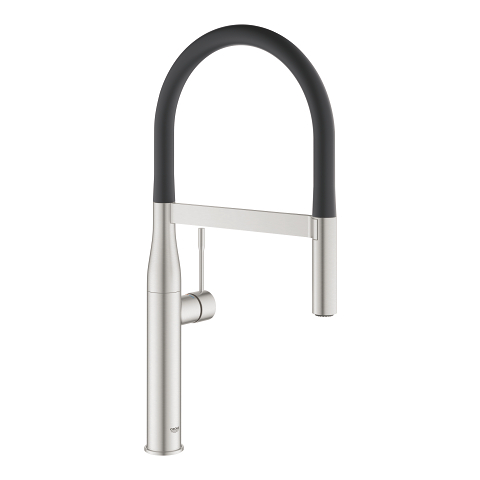 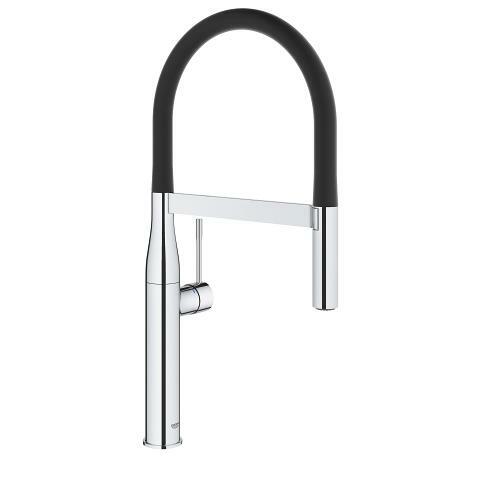 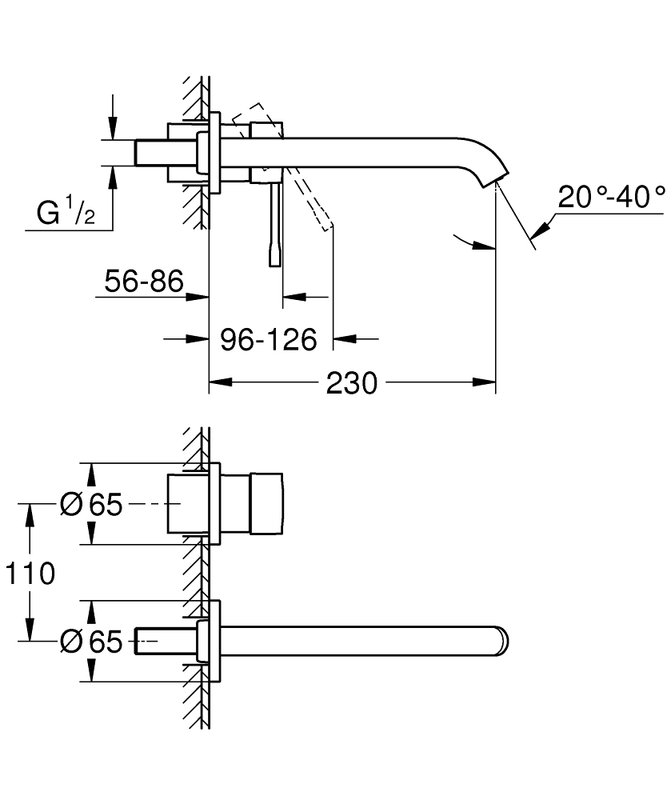 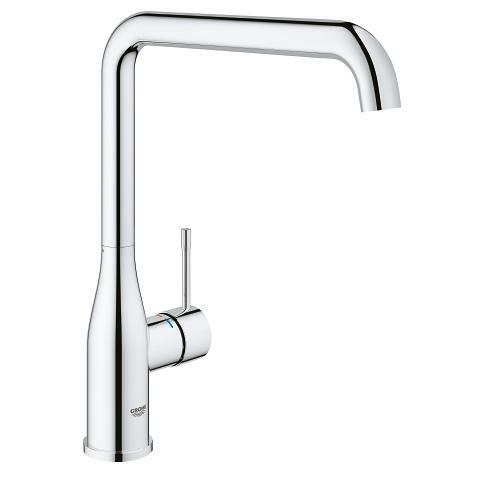 To install pair with a GROHE concealed body (32635000). 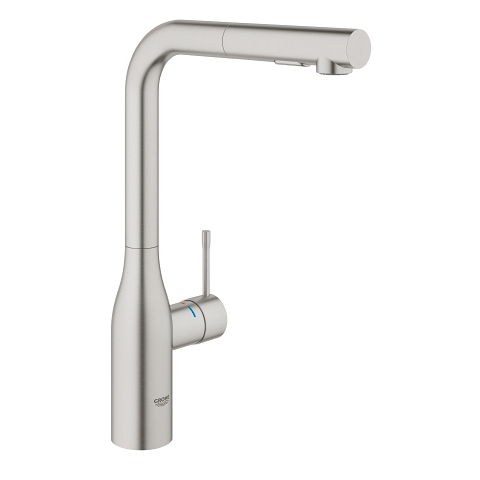 Packed with GROHE technology, the set is a delight to operate. The control of water is precise and effortless thanks to the GROHE SilkMove ceramic cartridge. 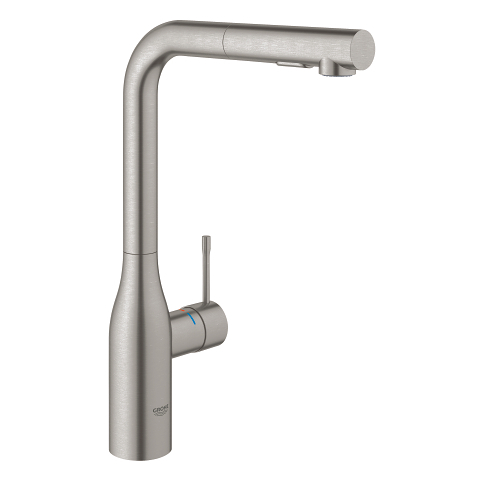 GROHE EcoJoy technology limits water flow to 5.5 l/m – saving water and money. 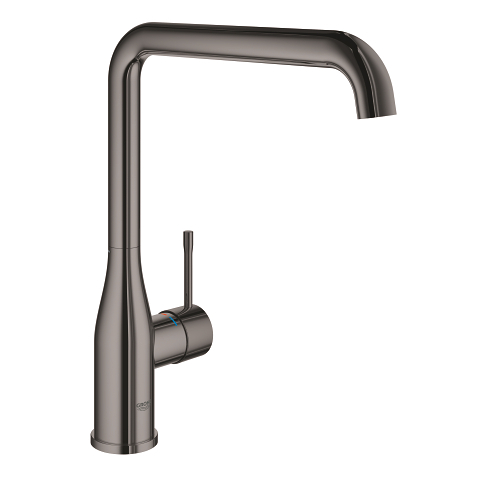 You can even set the angle of the AquaGuide aerator to suit the contours of your basin to avoid spills and splashes. 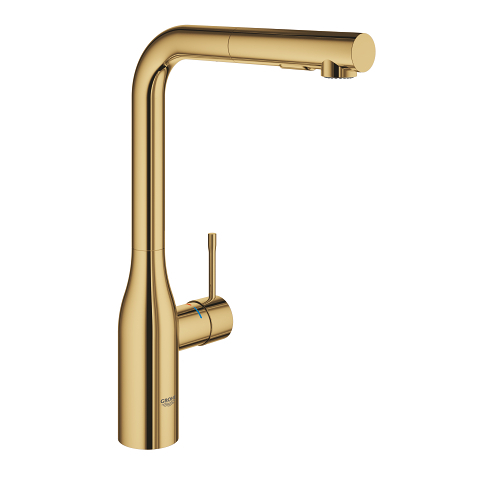 A desirable blend of form and function, this mixer complements the other products in the Brushed Cool Sunrise range such as the GROHE Essence Single-lever bath mixer.